It seems Japanese car maker do not wants to leave any chance to Honda Mobilio a huge success in Indian car market. Therefore since it’s unveil at Indian Auto Expo 2014 the car maker had tried to keep memory of Mobilio MPV alive in minds of its prospective customers. Now as the time of its launch is coming closer the Japanese car maker has adopted aggressive promotional strategy to promote the MPV. As an impact of this promotional strategy couple of days back it had displayed the MPV at a shopping mall Ghaziabad, and announced to continue the same display in different malls across the country. Moving ahead in its promotional strategy company has announced “Win a Mobilio Free Contest”. The persons participating in this contest have to carry their smartphone to the mall on which the car maker shall be displaying the new Mobilio for public view. There these participants will have to take their selfie with Mobilio and could get a chance to win Honda Mobilio free of cost to their home. The expected MPV Mobilio is expected to be offered in both petrol and diesel variants with 1.2 litre iVTEC petrol engine churning the power of 88 PS and torque of 109 Nm and 1.5 litre iDTEC diesel engine zooming the power of 100 PS and torque of 200 Nm. 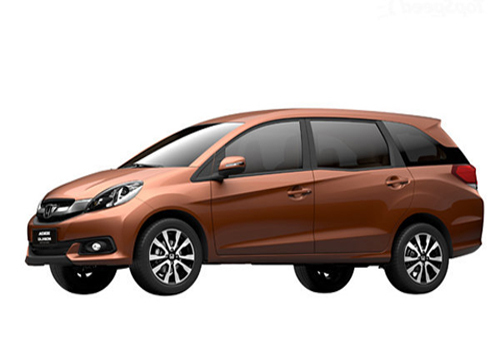 After launch it is expected to compete with Maruti Suzuki Ertiga which at present dominates the MPV segment in Indian car market. 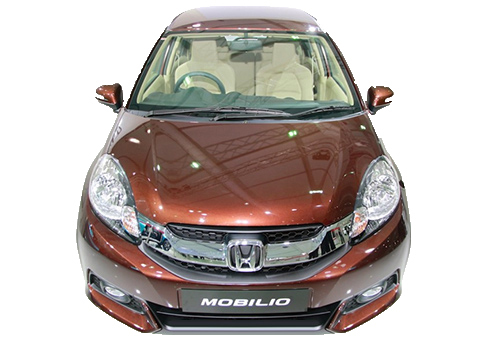 Click here to read more about the expected features of Honda Mobilio.